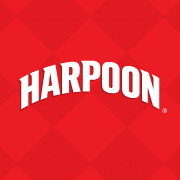 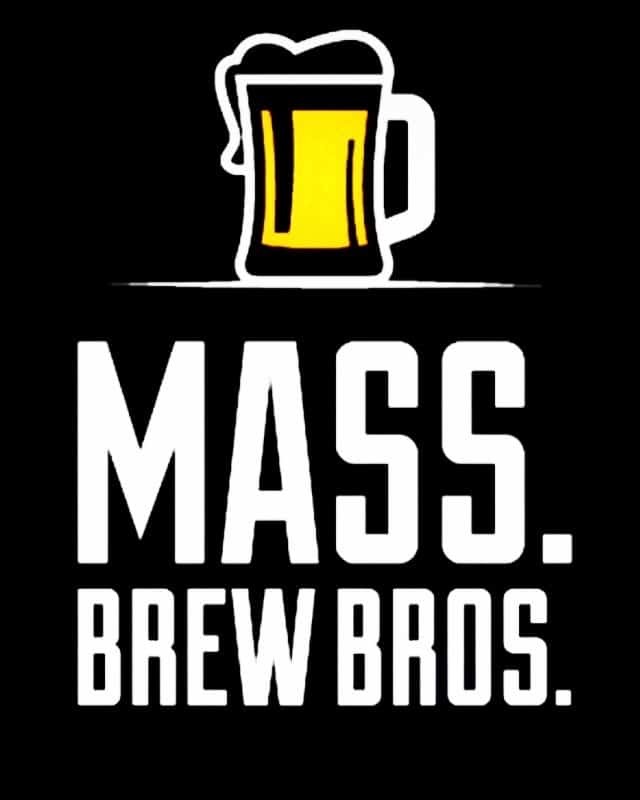 PRESS RELEASE / April 4, 2019 (BOSTON AND CANTON, MA) – Let those thoughts of summer sun, fun, pool parties, barbeques and beach days begin, because Dunkin’ and Harpoon Brewery have collaborated to create the ultimate summer sipper. 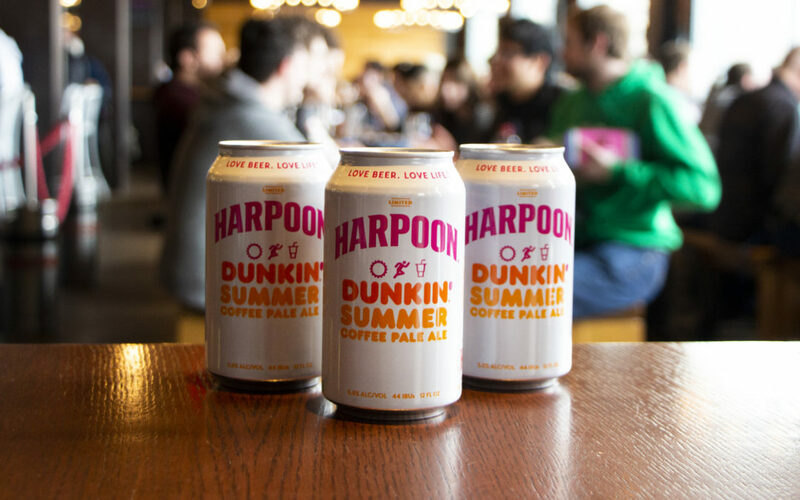 Following their first partnership last fall, the two beverage brands are back together, now introducing a new, limited edition coffee-inspired beer – Harpoon Dunkin’ Summer Coffee Pale Ale – just in time for warmer weather. 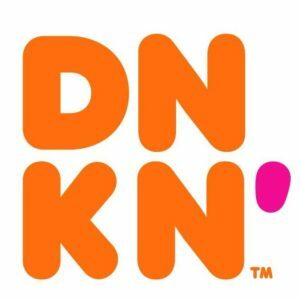 Click above to get more details or to RSVP.